There are no upcoming “Legs/Back” classes on this day. Kendall is the best instructor! But the studio doesn’t provide water or towels which is the only set back. I cannot begin to tell you how wonderful &amp; welcoming the staff &amp; participants at this facility were. This was my very first visit &amp; I first met Kristina who checked me in, gave me an overview of how things are run. Then our instructor, Kendall, nothing short of fabulous. These ladies are a class act &amp; the fellow 'Renegaders' were beyond awesome &amp; kind. I'll for sure be back!! I’m coming in after months of not-so-much fitness so it was a rough ride but the instructor was incredibly cool and helpful. I didn’t feel like he called me out which is something I hate in group fitness. He simply came over and checked up here and there and also stopped me from leaving to hurl. Probs coming back but only because I’m competitive as hell and now have something prove ;P jk I’m coming back cuz it was a Gr8 workout. Thanks Renegade! Jimmy is great! Loved the class! Jimmy was so attentive and helpful with my workout. I appreciate the time he took to correct my positions and help with treadmill functions. Great workout made less intimidating by his kind acts! 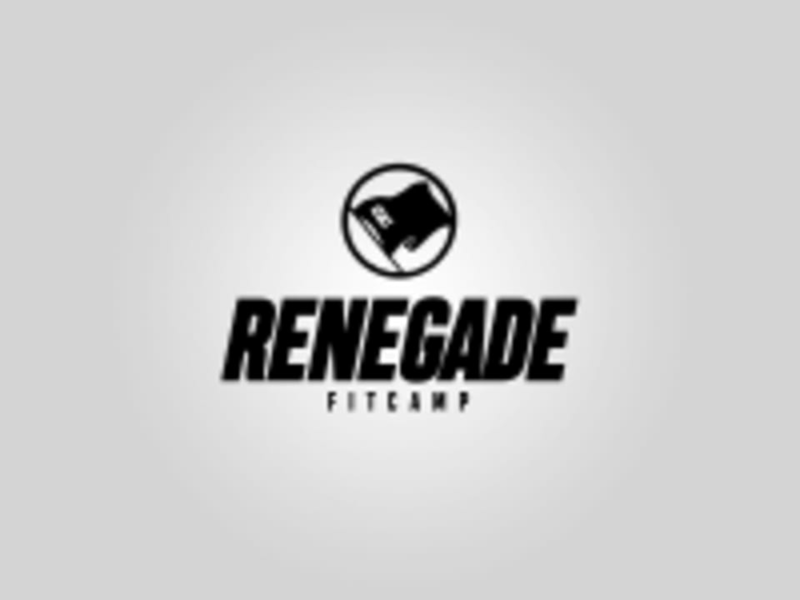 I love Renegade. Kendall is great and very thorough with explanations of exercises.